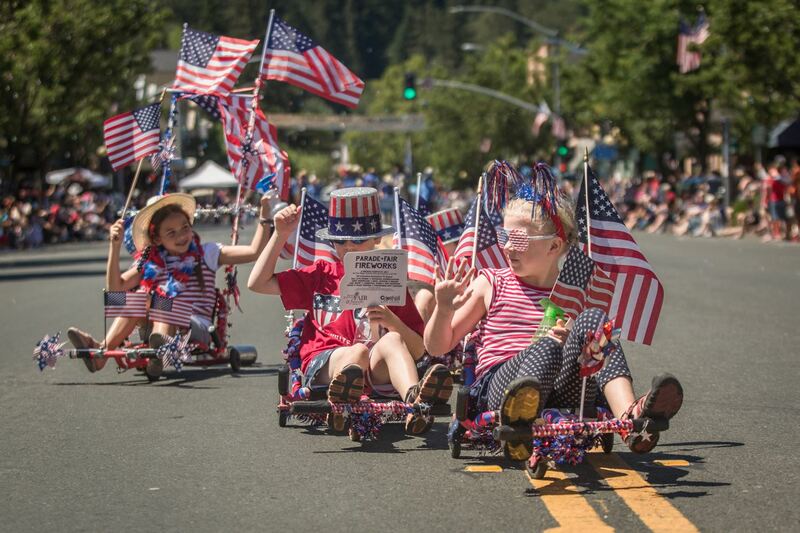 Join us for an all-American, vintage 4th of July Star-Spangled Social of summer sizzle starting with a classic, hometown parade in charming Calistoga. Wednesday July, 4 2018. 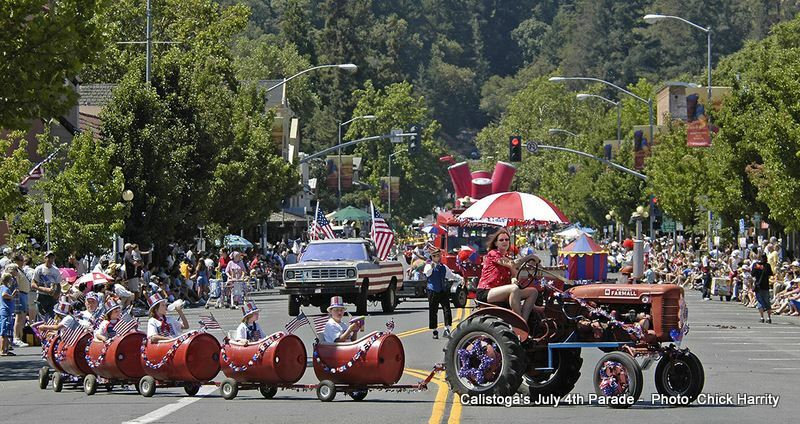 This Hometown parade begins in downtown Calistoga at 11am. 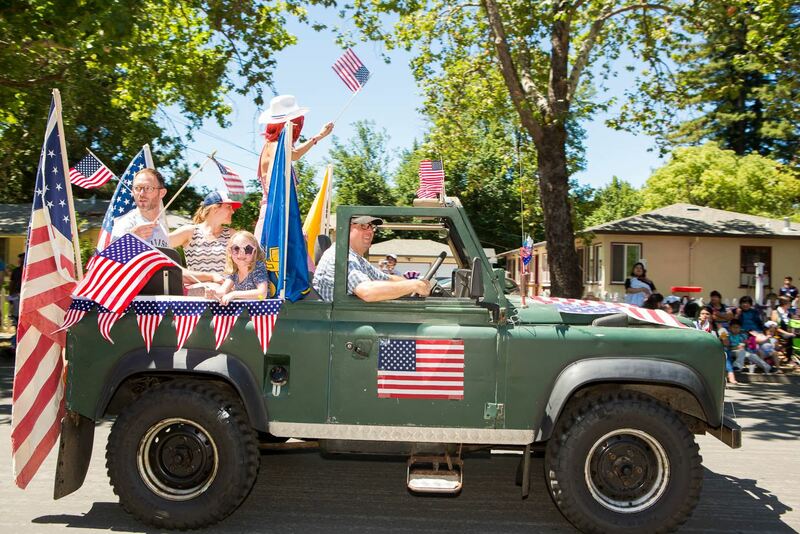 The route will start on Cedar Street to Lincoln Avenue and continue on to Fair Way. 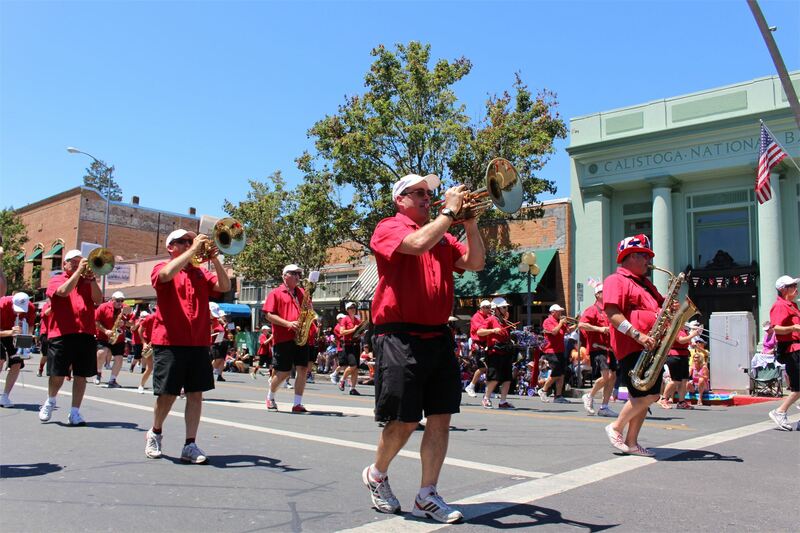 Take in the the procession of floats, dancing horses, and special entries from the sidelines and then join the culminating marching band, New Era Beats Brigade, as they make the short trek to the Napa County Fairgrounds for an unforgettable jubilee! 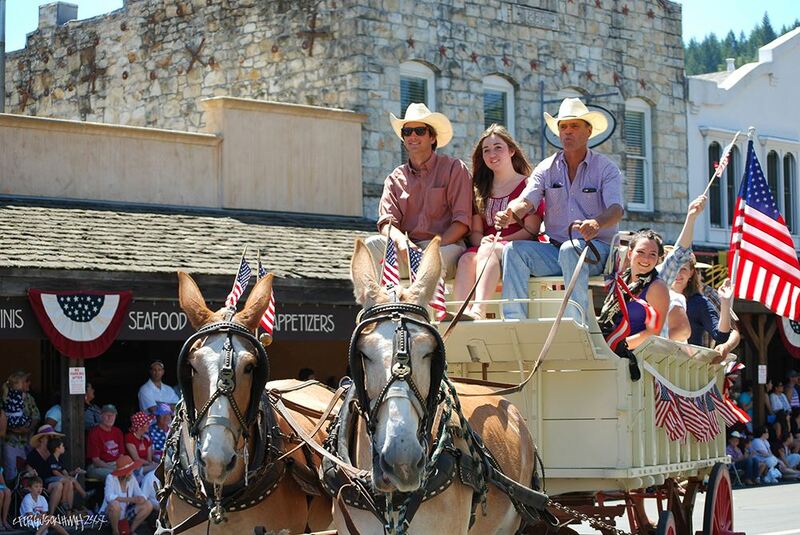 Carnival, entertainment, food, fun, and fireworks to follow. Gates open at 12 pm. 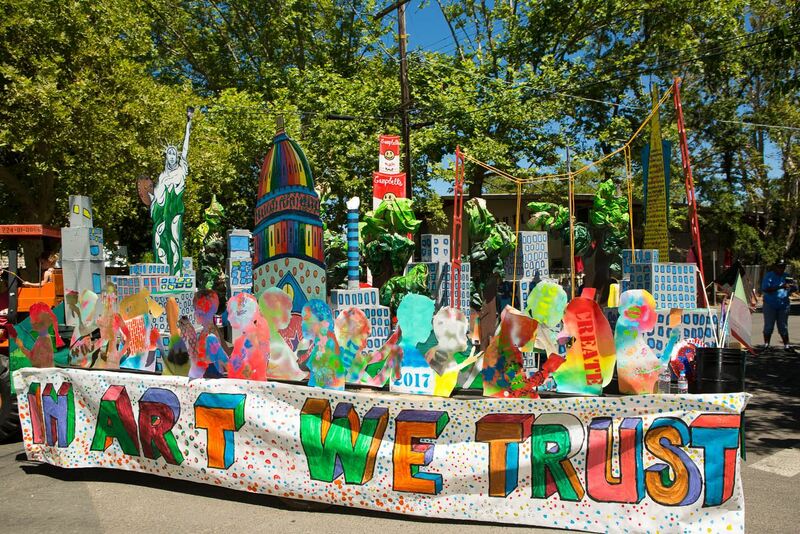 Ballet Folklorico el Valle de St. Helena receives Best of Show honors for their exceptional display of choreography, costumes, energy, and music!